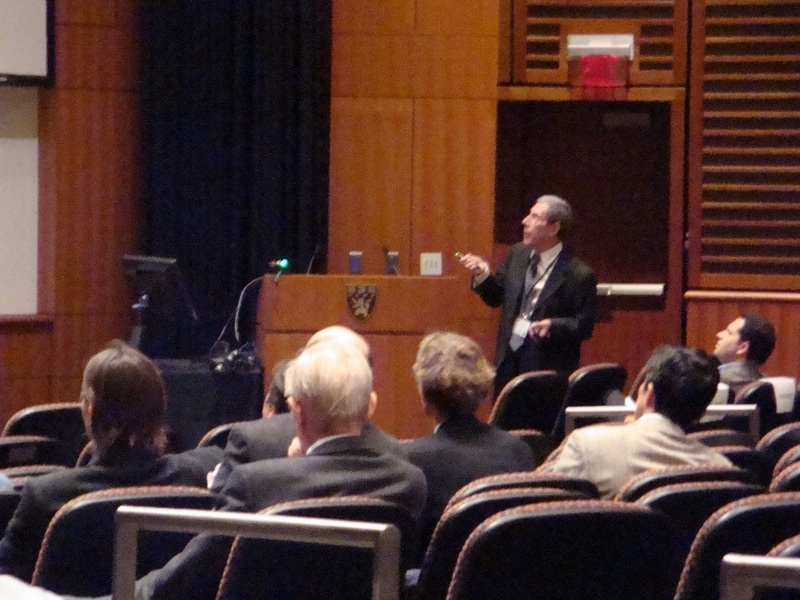 STRATEGIC RESULTS successfully planned and executed the first large-scale Harvard Lung Conference. The conference brought together top pulmonary disease researchers to discuss cutting-edge research and its implications for and implementation into clinical practice. 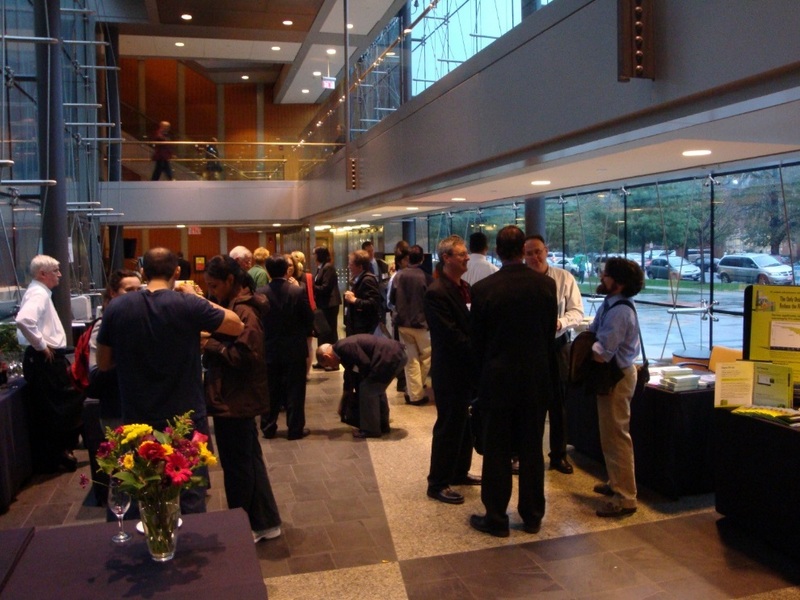 The conference succeeded in providing a forum for physicians and scientists alike to form new collaborations leading to previously unexplored directions for research in the field. STRATEGIC RESULTS was pleased to facilitate the inaugural session of what was destined to become one of the most significant pulmonary conferences in the country.